We live in a time when things are tough for a lot of folks. The boomers are beginning to feel anxiety as they move toward retirement. Many people are facing financial pressure and are up to their ears in debt. We are having to care for both our kids and our parents. The pace of life, and the demands of life, just keep getting more intense. 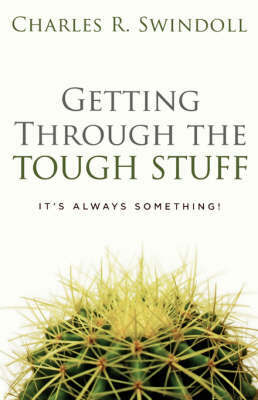 And for many, these tough times bring life crises. This is a book of encouragement, hope and freedom... an invitation to meet Christ at the crossroads of our lives and move beyond the tough times.